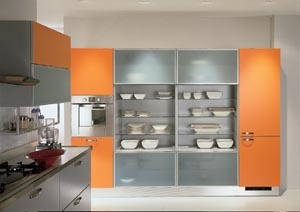 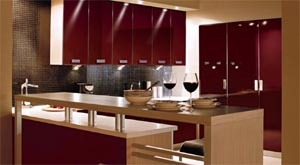 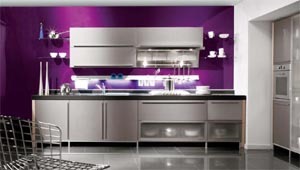 Take advantage of the kitchen units to store all things and the use of each unit for specific purposes to achieve the lady of the house convenience. 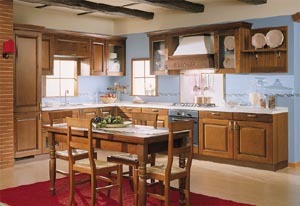 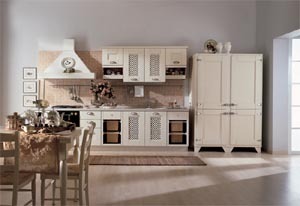 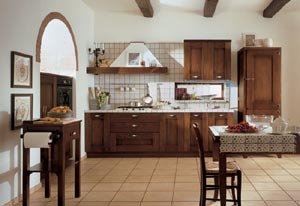 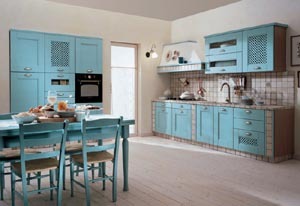 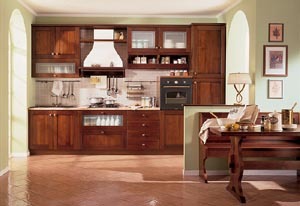 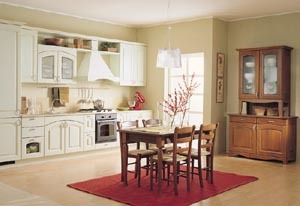 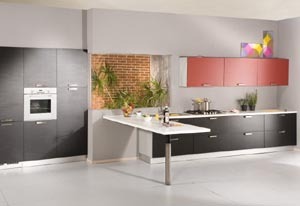 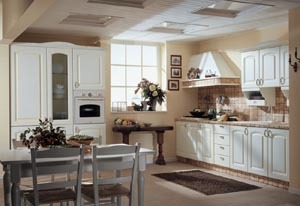 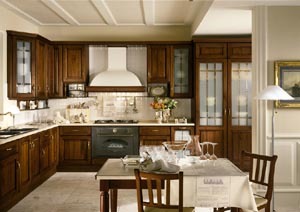 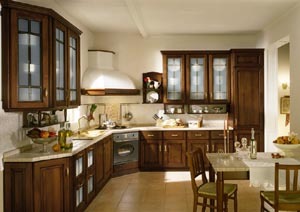 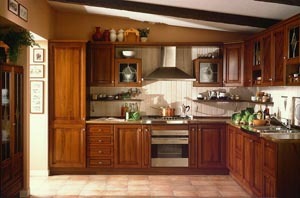 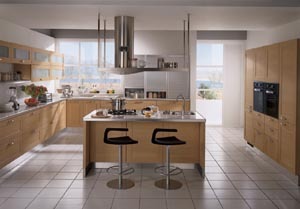 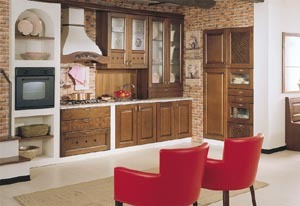 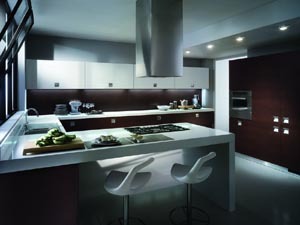 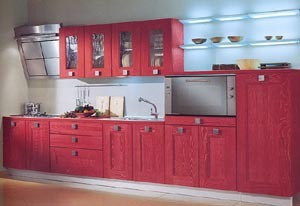 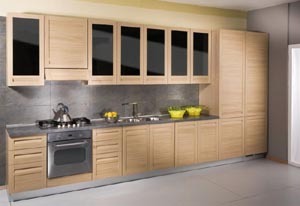 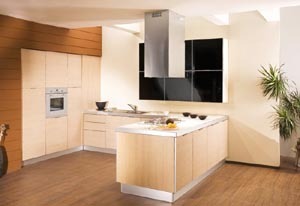 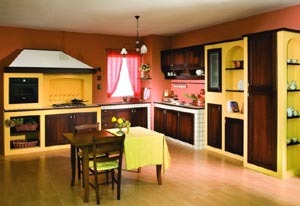 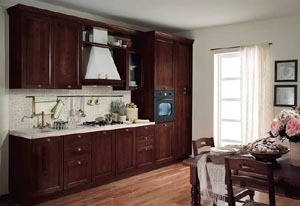 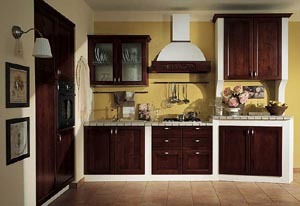 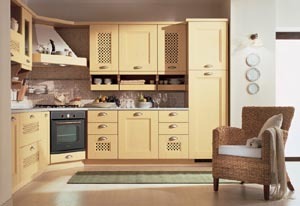 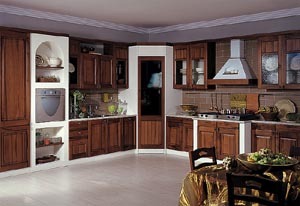 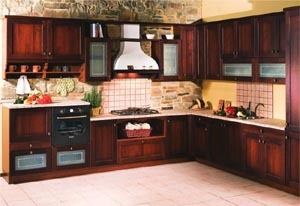 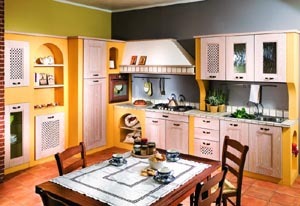 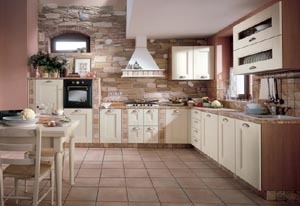 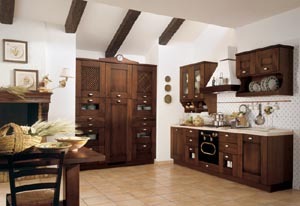 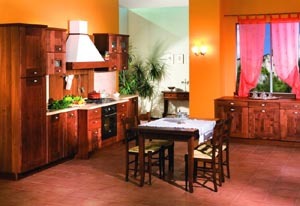 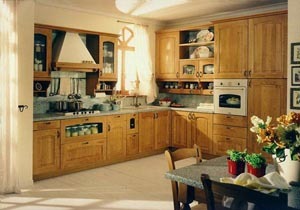 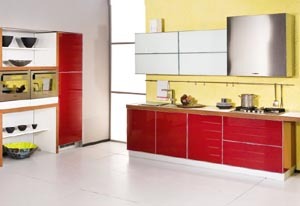 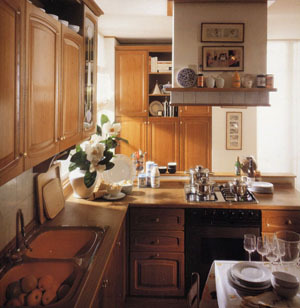 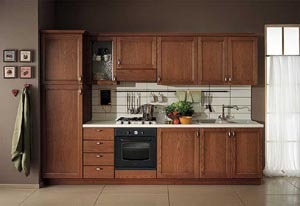 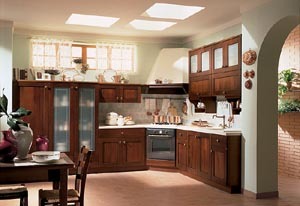 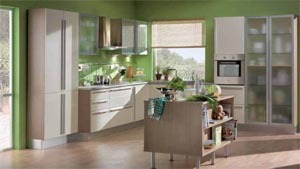 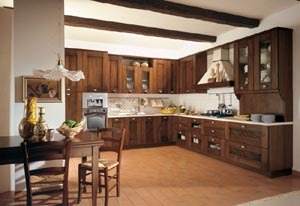 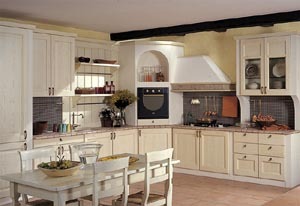 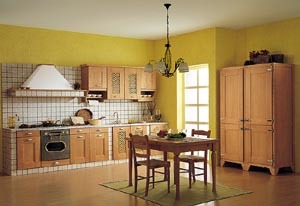 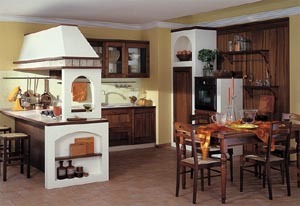 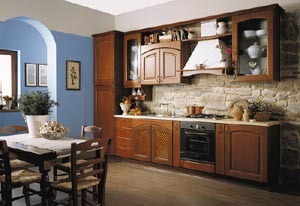 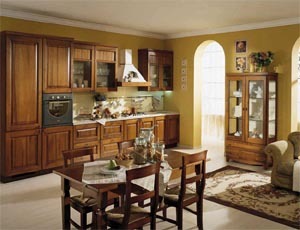 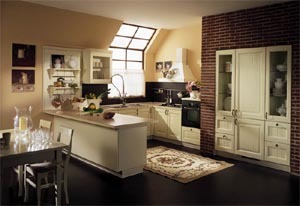 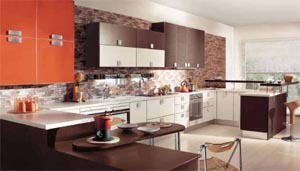 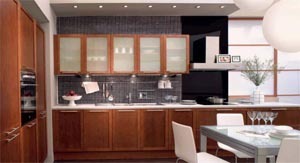 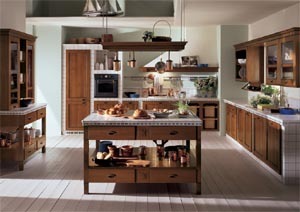 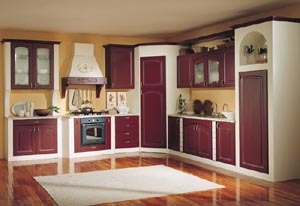 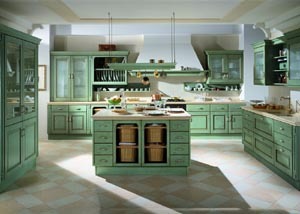 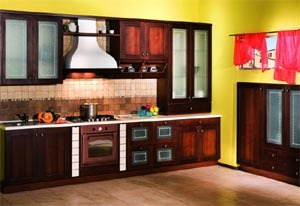 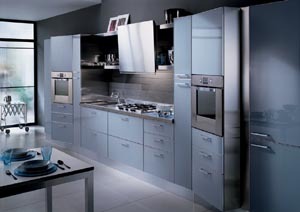 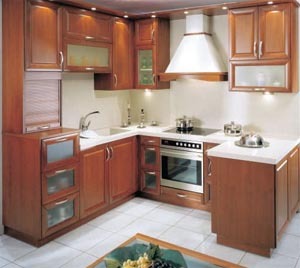 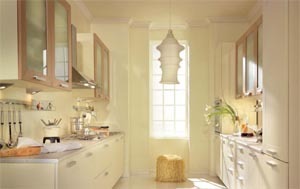 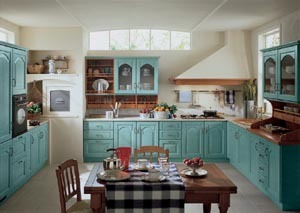 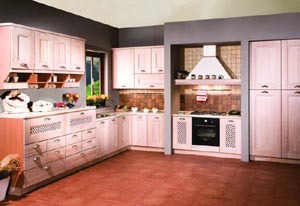 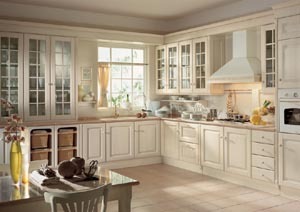 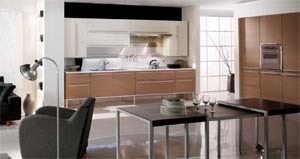 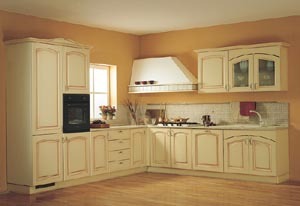 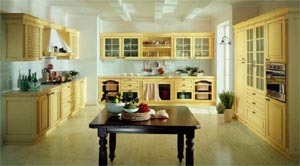 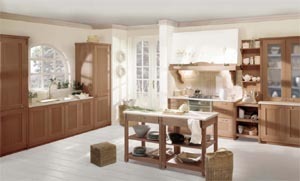 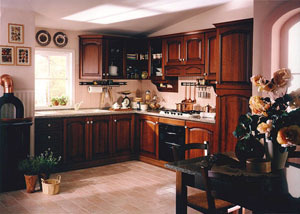 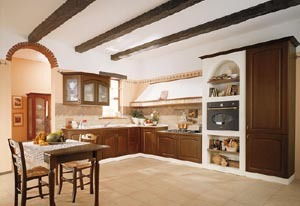 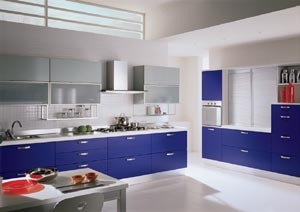 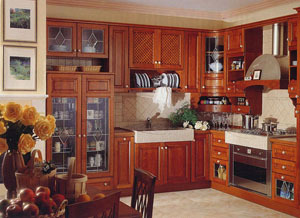 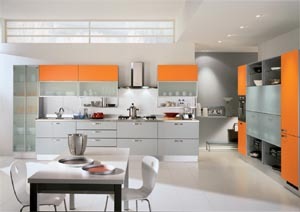 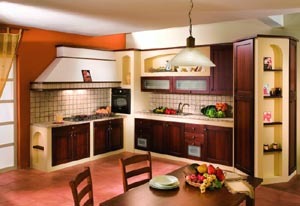 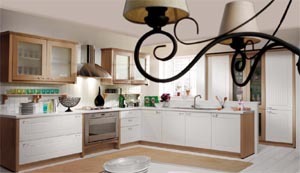 The external shape of kitchen units is characterized by classical form type of wood it so beautiful is more than a simple accessories to complement the aesthetic form, there are many forms of casements and was therefore some of them to offer you an appropriate choice of the form units of the kitchen classic. 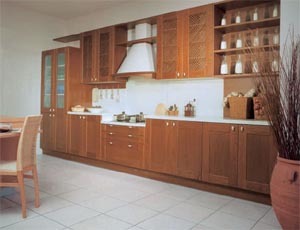 Kitchen units Modern when you see at first glance you feel in place should stay on to enjoy the magnificence of the design simple in shape and also how to utilize the space in order to relieve the lady of the house in my work and this sort of kitchen units characterized by different taste and exploitation of space for storage and also focus on accessories appropriate units Kitchen Modern As you can see some examples of the casements of the kitchen units.